We’ve been helping families get stuff done for over 80 years. As a family-run business, we know what it takes to keep a busy home running smoothly. We get what it means to make the most of family life. And we understand the things that really matter. 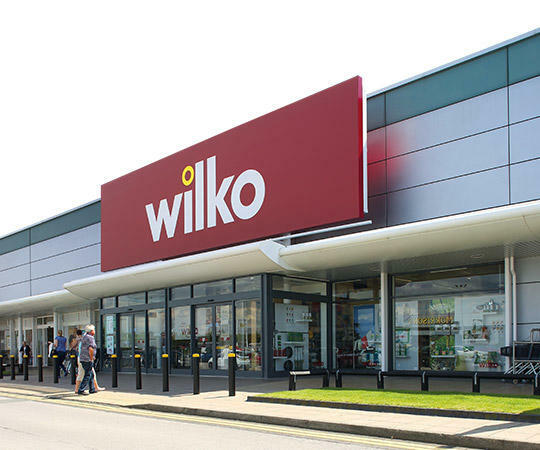 From practical products that make life in Grays a little easier to stylish home accessories and innovative designs, we’re committed to bringing you the best possible range of wilko brand products. So far, that’s over 14,000 simple, thoughtfully-designed products that are great value and look good, too. We also know how important it is to have prices you can rely on. That’s why, both in store at Wilko Grays and on wilko.com, we go out of our way to bring you the best possible prices every day. Trust us to bring you the best deals and promotions on the products you need, when you need them. 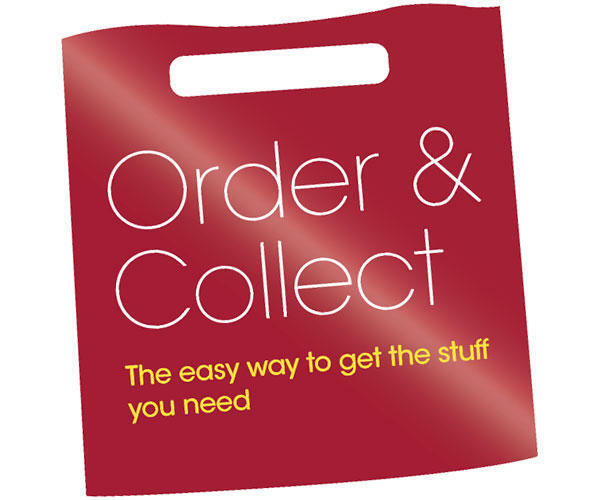 Get your stuff delivered to your store for free...in 4 easy steps. First, choose from 20,000 fantastic products*. Second, order online, in store or by phone on 08000 329 329. Then choose which one of our stores you want it delivered to for free. Finally, we'll let you know when your order is ready to pick up. ©2017 Wilko. All rights reserved.